Tree cutting is a process that should never be undertaken by an individual who lacks the expertise, the specialized tools and even the knowledge on how to do it. It may not only cause damage to you but also to passersby or even the property at large. Make sure you hire only the best tree surgeons in Rochford. At Valiant Arborist, we offer the best tree cutting service Rochford that you can find. Our tree cutting team has years of expertise and are very competent in what they do. Our Tree Cutting Rochford Service goes above and beyond to help you create the garden you deserve. 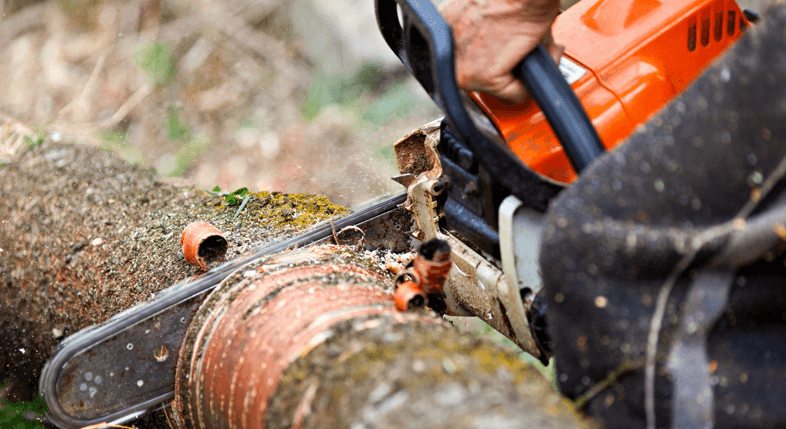 We make sure that all of our staff are specially trained in the art of Tree Cutting in Rochford to make sure that they are able to give you the exact service you deserve. Dead wooding is one of the tree cutting services that we offer to the people of Rochford. This is the removal of branches which are considered to be dead. This process is important in that, during a thunderstorm or in a windy season, these dead branches may fall and cause damage, thus, it is important to remove as soon as possible. Also, dead wooding helps in crown reduction to make trees look more appealing and proportional. The rot can also set in which can affect the entire tree. We also offer tree trimming services whereby we will regularly visit your property to make sure the tree maintain their shape. Be it weekly, fortnightly or monthly, we will avail our team of experts to trim the trees by pruning the branches accordingly. A professional technician will inspect the trees in question to determine their species and how best to trim it. We have a wide variety of trimming tools for which species of tree, shape or size of the tree. You will never have to worry about how to handle any damage caused by the trees. We will leave your entire property looking neat and tidy and we will make regular visits to check whether you require any of our services.